The first in a sweeping and action-packed debut fantasy duology loosely inspired by the early climbers of Mt. Everest - perfect for fans of Cindy Pon and Alison Goodman. I received this book in my September 2017 FairyLoot box and for some reason kept putting it off. As the end of 2018 was getting closer and the release date for the sequel ALL THE WANDERING LIGHT was quickly approaching, I decided it was time to dive in. As per usual I didn't even read the synopsis and just started reading not knowing what to expect. Before I even finished the first chapter I was hooked. The mountain was no less than a series of nightmares, each darker than the last. 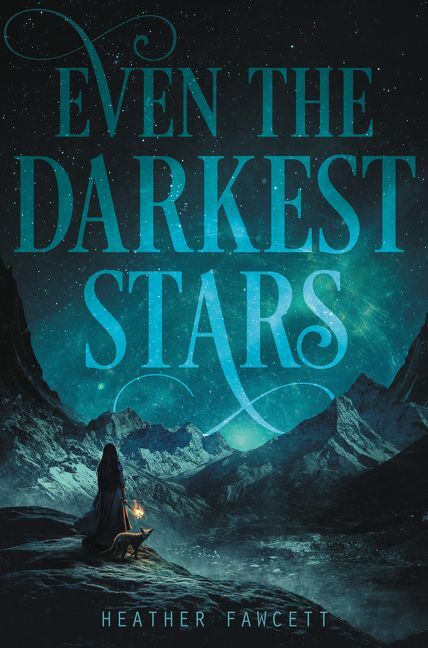 EVEN THE DARKEST STARS is a mix of: witches, shamans, magic, demons, familiars and... dragons! I mean, I was sold at dragons if I'm being honest. With rich atmosphere and characters it was easy to get lost in the pages of this book. I have never read a book that centers around explorers and mountaineering like this one does. It was refreshing to read about, and also quite terrifying at times to think of the daring climbs these characters were doing. To top off this fantastic adventure there were elements of mystery that had me trying to sleuth out the answer, only to be blindsided by the truth in the end. "She sees past the obvious, notices details that others miss." 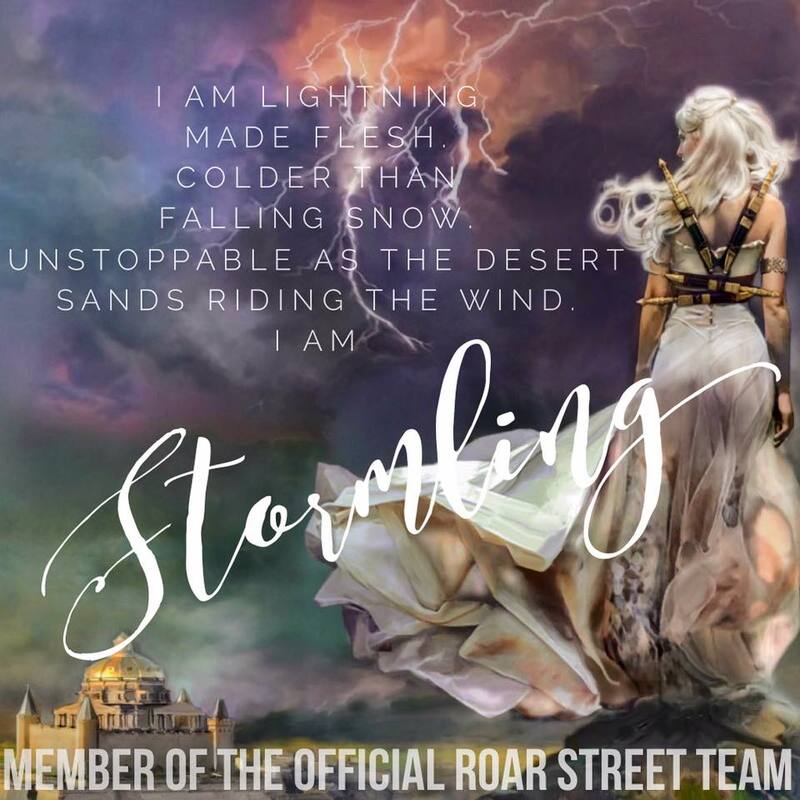 Anyone who is a fan of YA fantasy with unique storylines and characters will find themselves enamored with this novel. I will be recommending this book to every reader I know. I give it ALL THE DARKEST STARS. The stars were so bright and so close I felt as if I were standing among them. I could reach out and catch one, trapping it between my palms like a firefly. 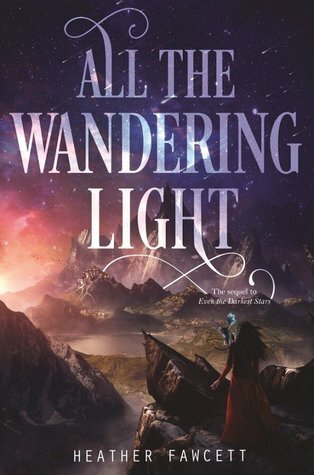 You're in luck, because ALL THE WANDERING LIGHT releases Tuesday!! !